This past Sunday, September 23, 2018 Fr. Čedo Kostić emailed me and wished our sisters and the entire church happy Mala Gospoina slava. Thursday, September 27: Liturgy at 10 AM – Krstovdan – Fr. 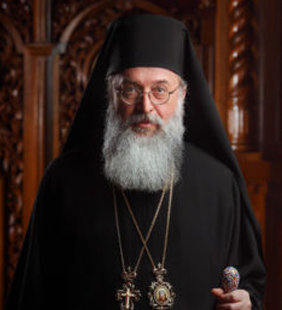 Stojilko Kajević will serve the Holy Liturgy. Sunday, September 30: Fr. Serafim will serve the Holy Liturgy starting at 10 AM. September 30th: Following Holy Liturgy there will be a Sunday School meeting. September 30th: Sunday lunch for the children and adults will be available in the church hall following the Holy Liturgy as well.